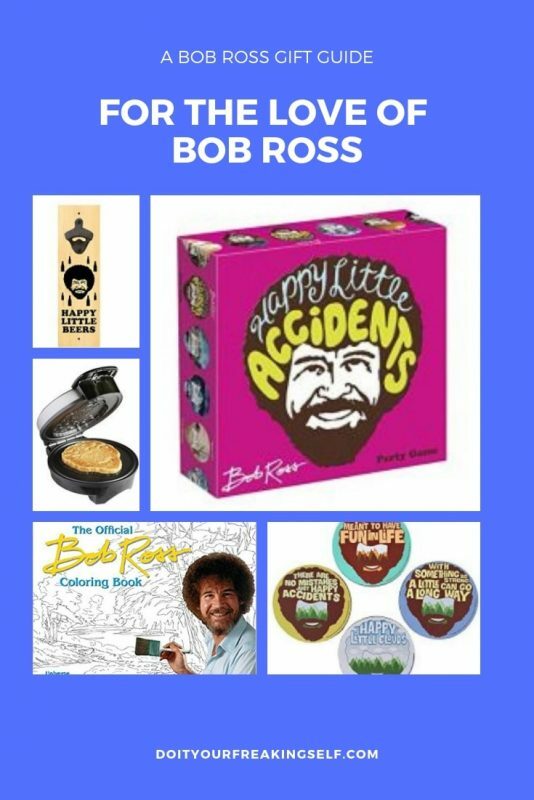 Got a Bob Ross fan in your life? 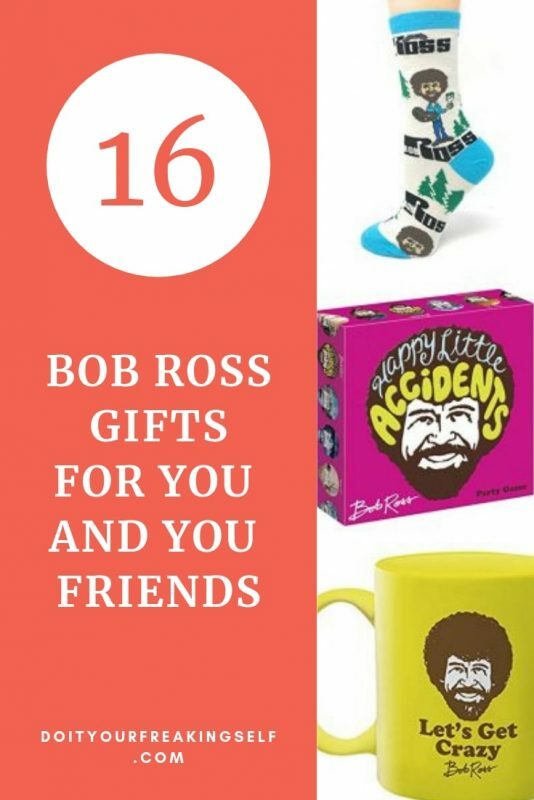 Figure out what to get them AND yourself with this Bob Ross Gift Guide! 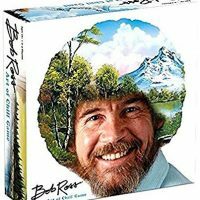 And remember, no mistakes, just happy accidents. You guys want to know what gets me through finals? Bob Ross. 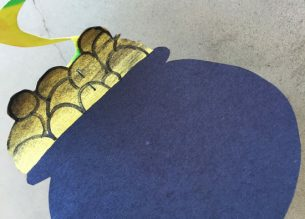 Okay, so hear me out. Gone are the days where I can turn up my favorite jams or a movie that I’ve seen a million times and still study. 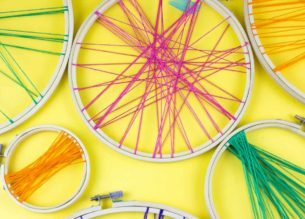 I think for some reason my brain is now more distracted and/or concerned with what I’m actually retaining than reading to just get it done. I usually work while listening to film scores, but come finals season, you can only hear Jurassic Park so many times. 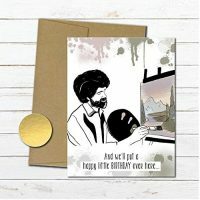 So, Bob Ross. Its pretty much ASMR before that was a thing. AND its super encouraging! Ya’ll I could go on. Will I ever attempt a Bob Ross tutorial? I don’t know. 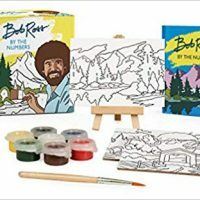 BUT I will give you a list of all the Bob Ross stuff I am currently crushing on… because that is the neighborly thing to do right? 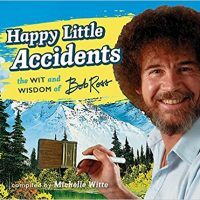 Life advice: No mistakes, just happy accidents. 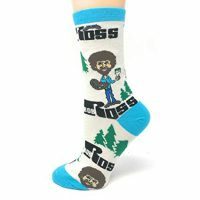 Because when you're chillin and making happy little trees, you need some warm feet. Just sayin. 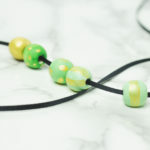 There are a few more styles after the link. 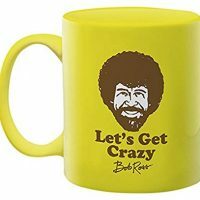 Pour up some tea and get crazy calm. 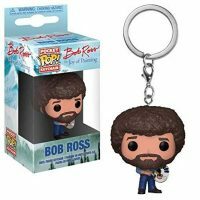 Carry Bob with you wherever you go! Because in the morning... 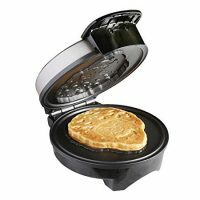 I'm making waffles! And painting them very artfully with syrup and fruit. When you're done studying, you can play a board game with your favorite painter. 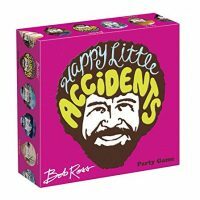 Have some happy little accidents with this board game too! I am the first person willing to admit that I bought this card for myself. And... YOU PROBABLY NEED IT! 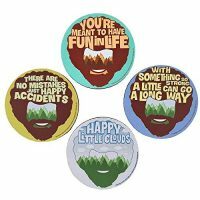 These are awesome because everyone KNOWS Bob Ross, but you'll have it out there front and center with these ultra happy little coasters! 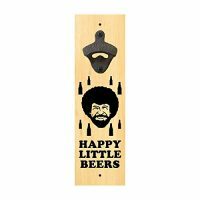 If you think that last beer was a mistake, Bob Ross assures you that it was not. 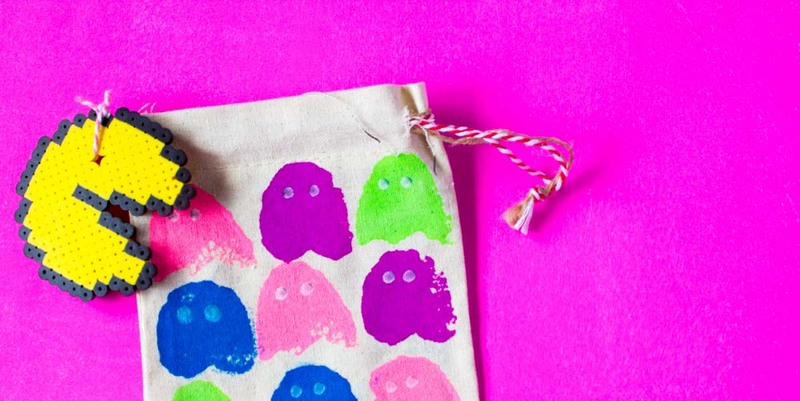 If you're a planner or just like cute things, these stickers area the JAM! I may or may not have decorated my planner with these. 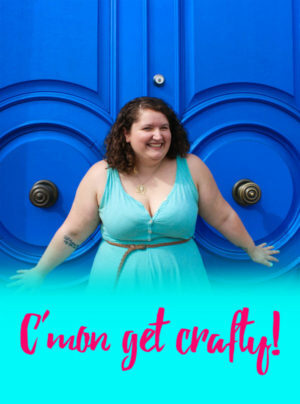 Because every responsible adult needs a nice chill coffee table book. 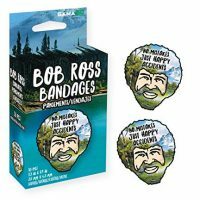 Whether you're accident prone or just need to freshen up your first aid kit, these Bob Ross bandages are the key to making any owie a thing of the past. 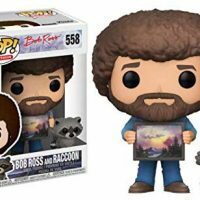 Bob Ross - Raccoon (and squirrel) whisperer. 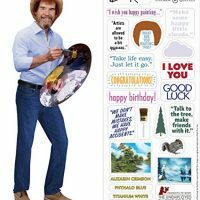 Keep him in sight for happy little surprises whenever you see it! 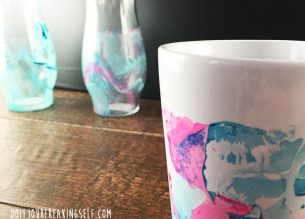 I may not have time to follow a full tutorial, but you can bet we'll be doing paint by numbers! 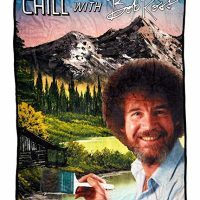 Get cozy with your very own Bob Ross throw blanket! 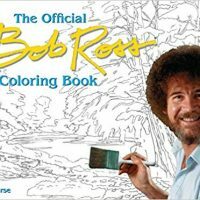 And of course, settle in for some coloring therapy with this coloring book.